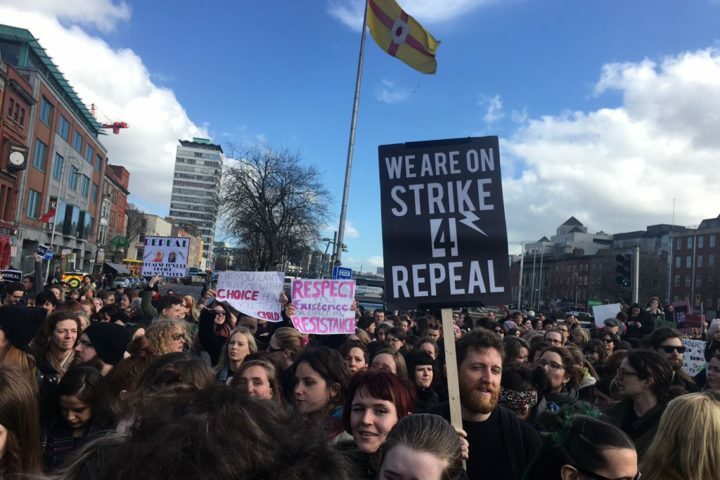 Something special is happening in the fight for abortion rights, for a woman’s right to choose – it is a sort-of international strike wave. A sort-of strike wave that is so far made up of just two strikes. But the first – in Poland – has already won a victory.